Crypto market hurtling towards ‘nuclear winter’: Is it still worth it? Investing in cryptocurrency is not devoid of risks, though many companies promise lucrative rewards. By now it should be clear—the crypto market isn’t the playground for those looking to make quick money. The crypto industry is losing millions worth of market capitalization every month due to the fall of cryptocurrencies. Bitcoin performed strongly from 2011 to 2013 but has experienced a bumpy ride afterward. It has swung between a high of $6,500 to a low of $3,600 since last year and is currently trading at around $3,800. Other cryptocurrencies have gone in a similar direction. Ethereum, Litecoin, Monero, Dash, NEM, Stellar Lumens, and Ripple were touted as successful only a year ago, with some even seeing an astounding 10,000% returns. Now, almost all cryptocurrencies are in the red. Current cryptocurrency trends definitely mark a slog for investors. Does this mean that the crypto craze is in hibernation for a “nuclear winter?” Tech industrialists, venture capitalists, and top investors think otherwise as they believe this downturn is a natural phenomenon. Take the case of the dot-com bust in the early 2000s. Many investors were frightened and stayed away from IT companies. However, some still took the risk and invested in some promising businesses like Facebook when the upstart was dirt cheap. The results are for you to see. Many investors believe that the current slog is a cycle of technologic booms-and-busts that will happen every decade or so. With many industries and organizations betting big on blockchain technology, the idea that investment in cryptocurrency will not go kaput remains strong. Global financial transactions are fast, inexpensive and secure. Transactions remain encrypted but are also transparent since blockchains are shared by everyone. Smart contracts are the new future. The whole transaction system is decentralized. A consensus mechanism defines the nod for transaction validity. Transactions are distributed with no sole centralized authority. Records and ledgers are cryptographically secure. The ledger or the transaction cannot be changed once recorded. In short, it is immutable. Since the system follows a peer-to-peer network, the data is available in every node. SEE ALSO How to PACE yourself and what does it mean? Cryptocurrencies working with blockchain are here to stay. Investors just have to find the right cryptocurrency—one that shows a strong valuation, a bright future in blockchain, and innovative features. Are there strong cryptocurrencies that do not use the blockchain model? Yes. Blockchain alternatives include IOTA, Ripple, Stellar and Hashgraph. Some use the DAG (Directed Acyclic Graph) model where there are no blocks, but they still follow the distributed ledger technology. Some have even given profitable returns better than Bitcoin. Many countries across the world have regulated their cryptocurrency sector. Japan and Korea, for example, have banned anonymous trading accounts and made it mandatory for the exchanges to register with their respective financial supervisory board. In addition, South Korea permits banks to work with the cryptocurrency exchanges. Meanwhile, crypto exchanges and ICOs are seeking government support in Singapore, Malta, Thailand, and Hong Kong. 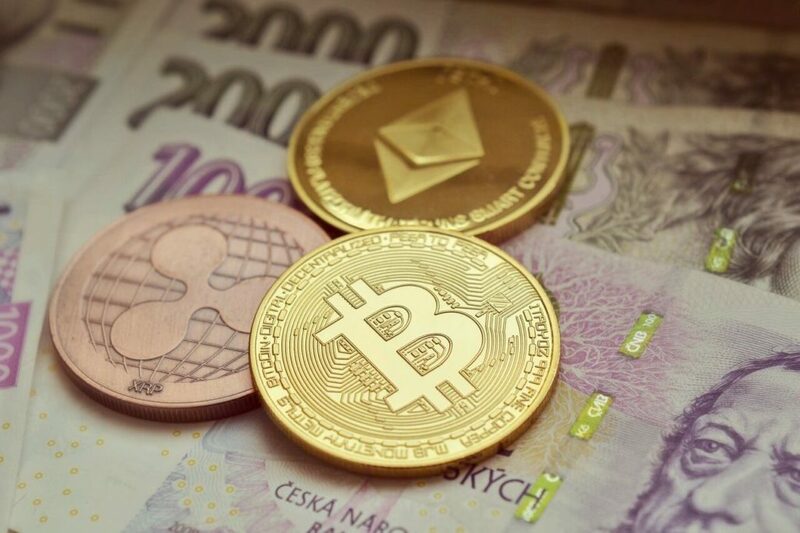 Even the G20 has touched upon the need to regulate the crypto sector and has deemed crypto regulation crucial in keeping money laundering, criminal transactions, and funding of terrorism through the crypto assets in check. G20’s effort regarding the international cryptocurrency market could have a ripple effect on India, Russia, and Argentina, and prompt them to establish clear regulatory frameworks around their crypto sectors. If so, lead exchanges will become increasingly compliant with regional regulations, thus, decreasing the public’s fear of unregulated cryptocurrency investments. Is this is the right time to invest in cryptocurrencies? 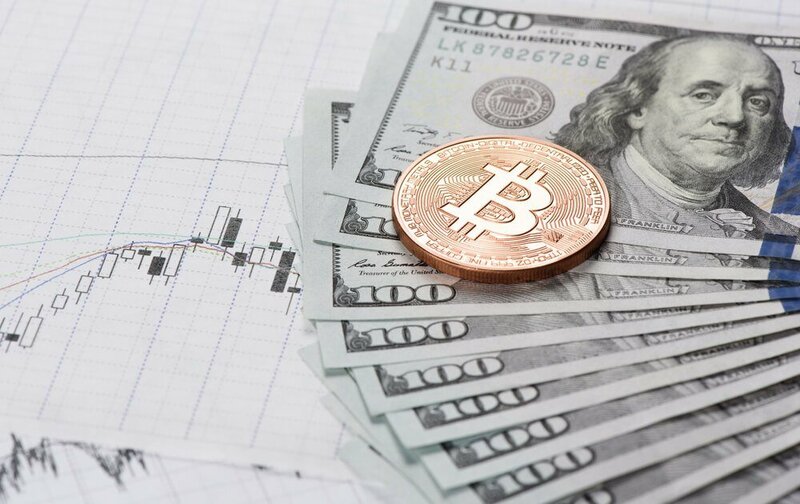 While cryptocurrencies including Bitcoin have declined greatly, market analysts feel that this slump is due to technical breakout rather than fundamental problems. SEE ALSO Is tech eliminating inequality or making it worse? Institutional investors are still getting into the cryptocurrency market. 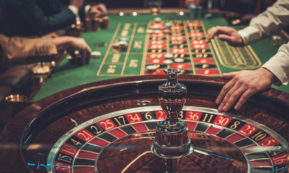 The steep fall is allowing these experienced players to weed out the cryptocurrencies that have no long-term potential. Only those that have a unique and strong technology and powerful communities behind them will survive and rise to the top. However, it still pays to be cautious. For what it’s worth — do not invest for fear of missing out. One should do their due diligence and learn more about the history of each cryptocurrency, their technology and how they fare against others in the crypto sector. Ankit Patel is a marketing and project analyst at XongoLab Technologies and PeppyOcean, which are offering top-notch web and mobile app development solutions globally. As a hobby, he writes about new and upcoming technology, mobile development, web development, programming tools, and business and web design.